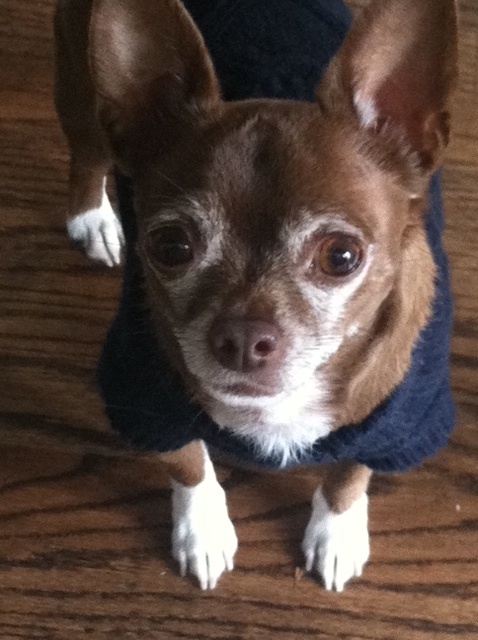 Today’s patient story features CheChe, a little guy with big courage and a huge heart. CheChe has IMHA, short for immune-mediated hemolytic anemia. Below, his human companion Tricia shares his story. CheChe came into our life over nine years ago. He’s a smart little buddy who enjoys eating, first and foremost. He’s fiercely loyal to his family and feels strongly about order and will give you a loud bark to remind you if you’re breaking one of his house rules. don’t break any of cheche’s house rules! Over three years ago, CheChe was diagnosed with IMHA, a difficult-to-treat blood disease. Miraculously our little guy survived a difficult round of blood transfusions, numerous drug combinations and many nights in the hospital. Sadly CheChe was hit with another hemolytic episode in the summer of 2014. Our regular vet told us that this time we should see a specialist and was very concerned that CheChe could not beat the odds, not this time. Luckily we met Dr. Winnie Ybarra at VCA SFVS. Dr. Ybarra immediately changed Chech’s drug treatment and we started the long process. Dr. Ybarra’s instincts, experience and ability to communicate the various options clearly to us no doubt saved CheChe’s life. We learned how to check his heart rate from home and became pros at detecting a possible turn of events. She was sensitive to CheChe’s 6-pound size, managing drugs amounts to fit his tiny frame. Today Chech is still on drugs and may continue for the rest of his life, but he’s strong and happy, eating as fiercely as ever and showing no signs of drug reactions. IMHA is a difficult disease, but VCA SFVS has given us the best shot possible. Many thanks to Tricia for sharing these photos and CheChe’s story with us. Dr. Ybarra and the staff here are honored to be on sweet CheChe’s care team! 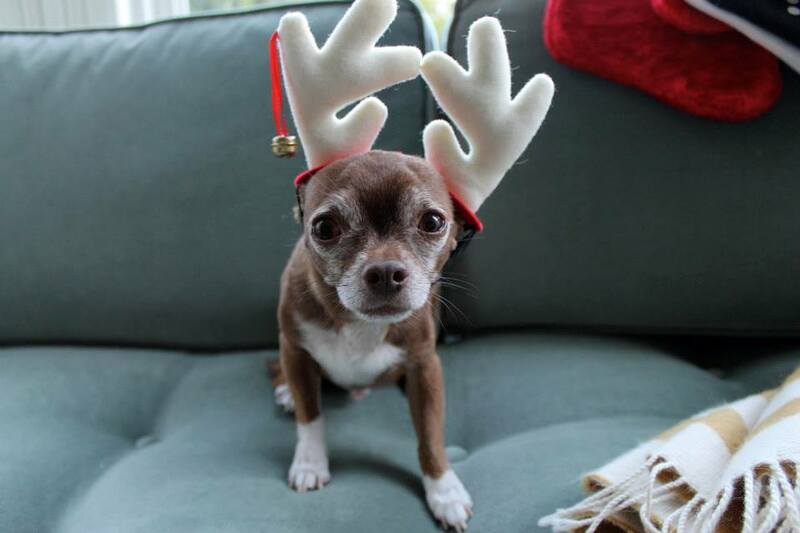 Would you like your dog or cat to be featured in our Patient Stories series? Please email us for information. We look forward to hearing from you. 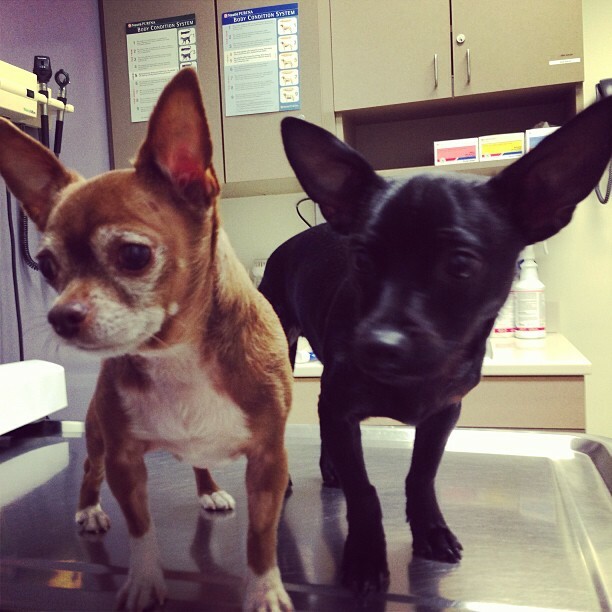 Thank you for visiting the blog of VCA San Francisco Veterinary Specialists!